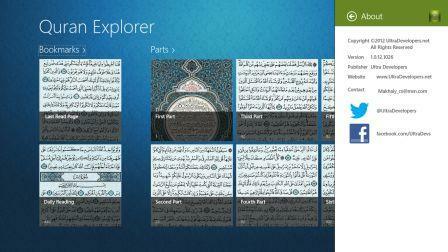 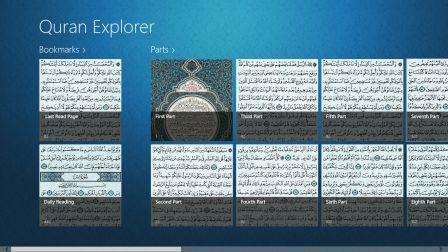 Quran Explorer saves and loads the last page you read, so you can continue reading easily. 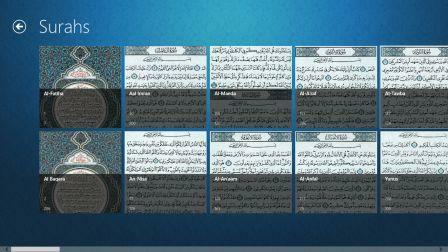 The Reading Page Tile display the last reading page information like Part, Surah name and page number. 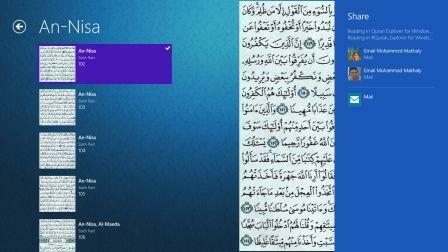 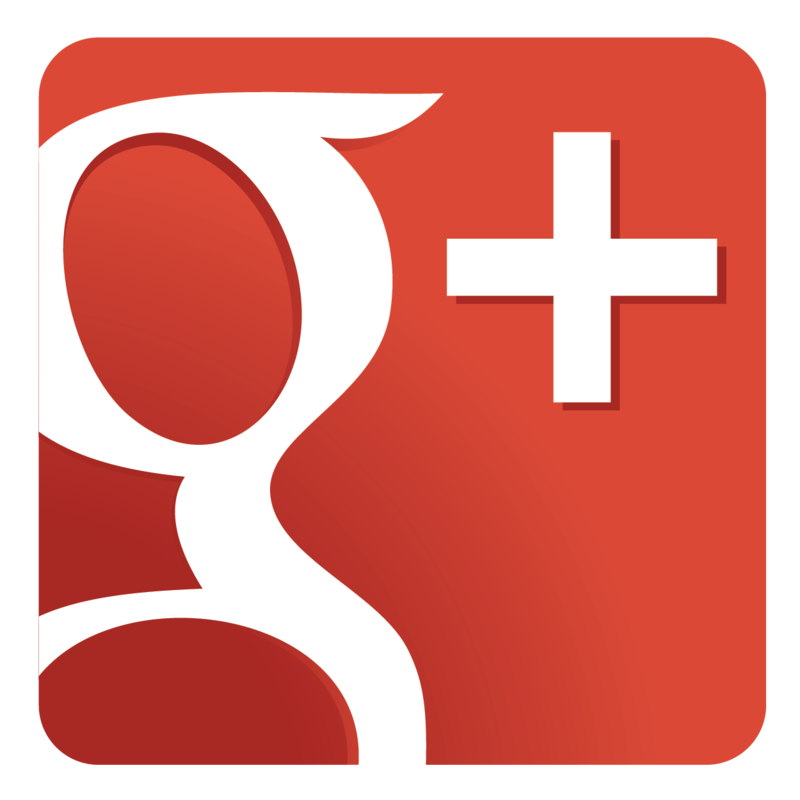 You can search for Surah from the Search Charm and provides you with search suggestions. 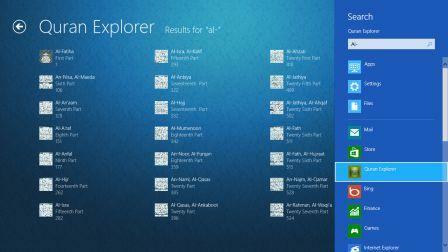 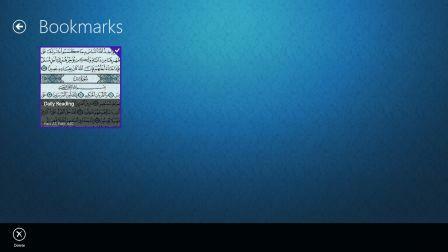 You can Pin Part, Surah or Bookmark to your Start Window. 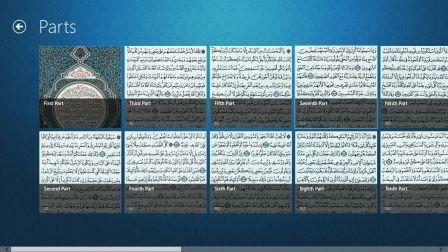 Quran Explorer roams your settings so that you read Quran from you laptop and stop at a certain page when you open Quran Explorer from your Desktop it will sync your last reading page and all of your settings.